Do you have an event to organize? Do you want to open a new place or maybe just a new conference room? Do you want the participants to have a unique and memorable experience? 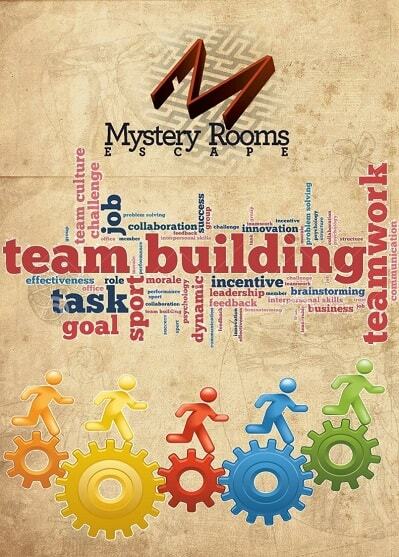 Do you have a certain schedule to oblige to in a specific location and it is difficult for you to bring your team to Mystery Rooms Escape? Well, don’t sweat because we can bring the ESCAPE ROOM to you! 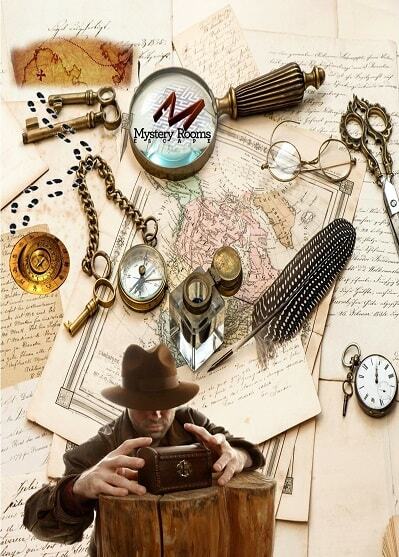 A moveable treasure hunt like, escape room game, a beautiful customised story, an amazing opportunity to energize, entertain, motivate, and maybe even evaluate the participants in a location chosen by you! A new challenge, a new mystery to unravel! 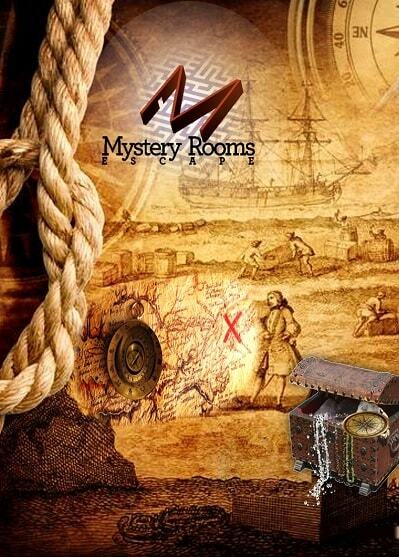 A new escape room story, probably much more captivating than any other. 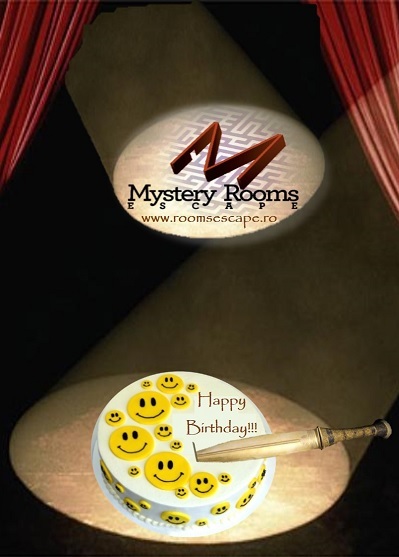 A large group of friends, 2 rooms, 2 sides to the same story are waiting to be discovered and reconnected by the bravest players at Mystery Rooms Escape Bucharest! Will you be among the Brave ones? 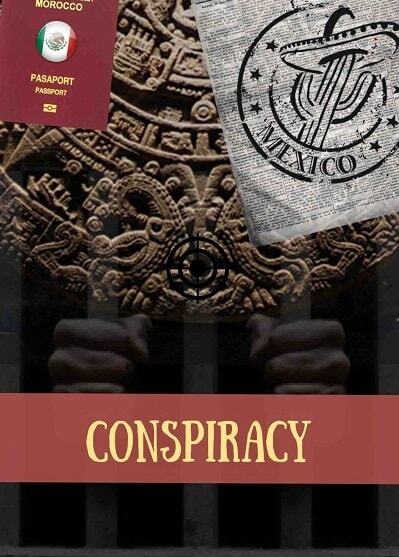 Discover Conspiracy!